Ivy Mason is hiding--from her past, from herself, and from anyone who could love her. The only kind of love she's ever known hurts, leaving scars on her body and soul. Now, her world may be boring and predictable, but that's exactly what she wants. Until Devon Clay walks into her life. 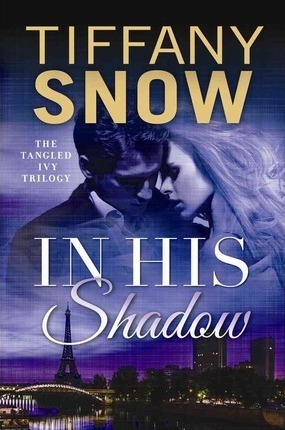 A lonely man in a deadly profession, Devon works as an agent for an underground British agency known only as the Shadow. Nothing about him is safe or ordinary. The danger that consumes his life turns into an addiction Ivy can't resist...even if it proves fatal. As Ivy's past begins to catch up with her, she wonders if love really is the twisted thing she's always thought it was. Maybe it could be more with this man, who's shown her that she doesn't need to protect herself from everyone. Is what she feels for Devon worth the risk? He may save her heart or break it, if she manages to stay alive.